Hellllllooooooooo out there!!! What’s goins on out there fellow Mizfits, and I did say goins on!? Lol. I been away for a while but I always come back with some type of goodness for you all. Rather it be a piece of knowledge or a piece of tech, it’s always informative and interesting. Today I wanna talk about a app that I was recently introduced to on iOS. It’s a pretty hand app to have in your productivity folder for when your out and about and you need to work on some PDF documents. 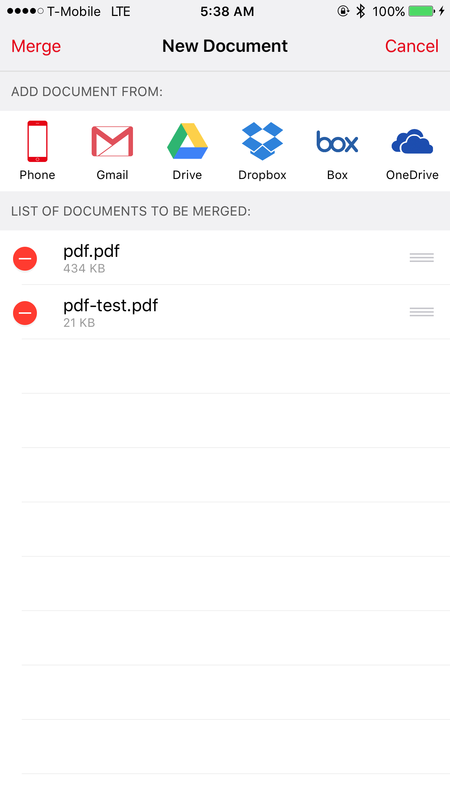 Enter PDF Merge by Cometdocs.com Inc and it’s available for free in the App Store for devices runningiOS8.1 and later. There is a one time in app purchase fee of $4.99 to unlock a few more features and I think it’s totally worth it. It does what it’s description reads and quite well too. There’s a few services that you can sign into like, GMAIL, Google Drive, Dropbox, Microsoft One and more. 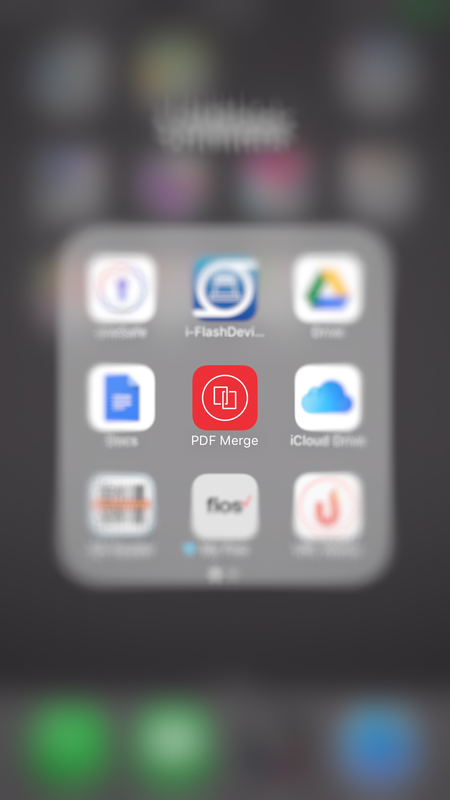 It makes exporting existing PDF files to the PDF Merge iOS app and combine them all from your iPhone or iPad. 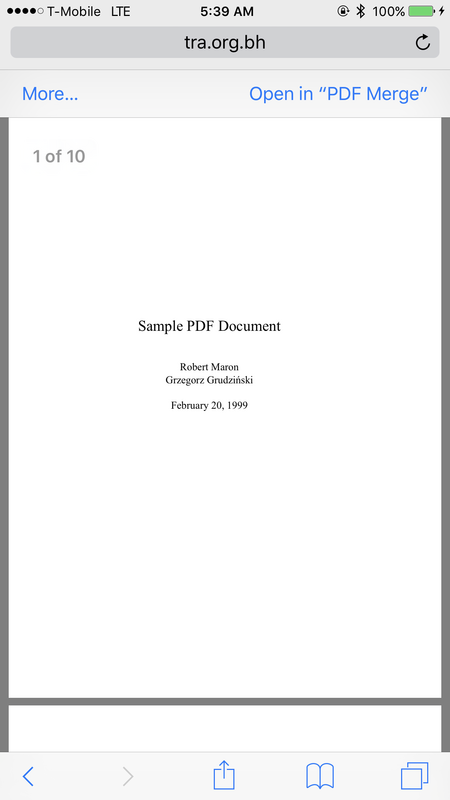 Send one PDF with multiple pages instead of a whole bunch of files separately. 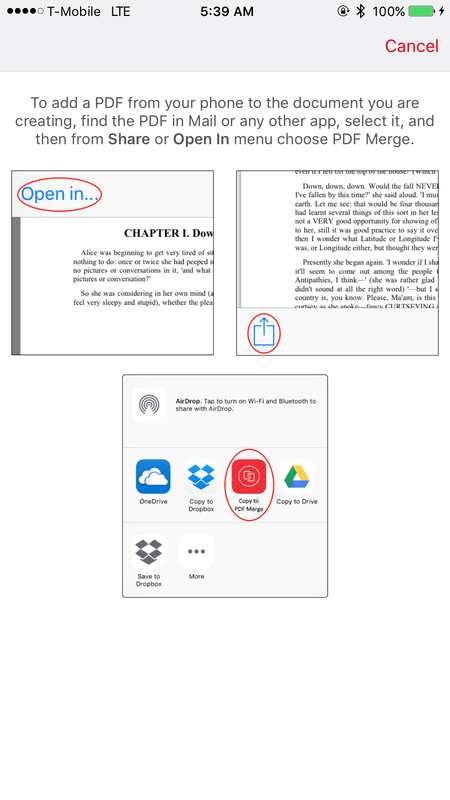 It’s just so convenient and well worth it for someone that needs to deal with PDF files on the go! So once again, go ahead and click that link up there and check this great app out! !